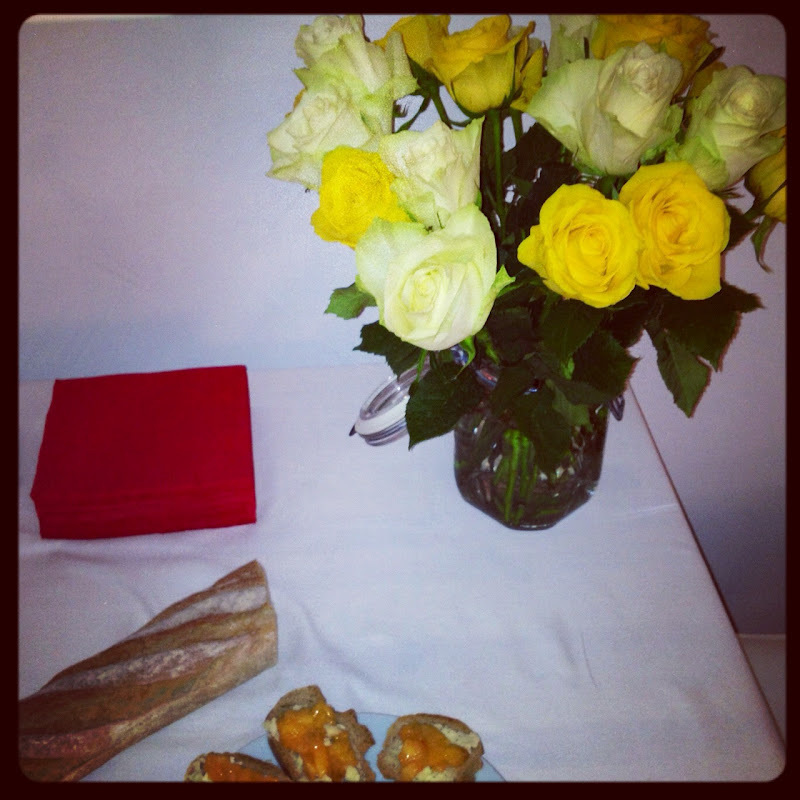 Bastille Day, the day after. I woke up in a sunny Flat, had Breakfast on the Balcony and watched a little bit of the french military Parade. I was probably the only French enjoying both the parade and Sun as... as predicted, it was rainy in Paris. Hurrah for Dubai! Lovely morning followed by a cooking afternoon and an evening of great fun with an international Crowd. All in all we didn't have one full French person, but we had British, American, Lebanese, Belgium, South African, Russian and Iranian Roots with French Quiches, Saucisson, Croque-Monsieur, and Madeleines. 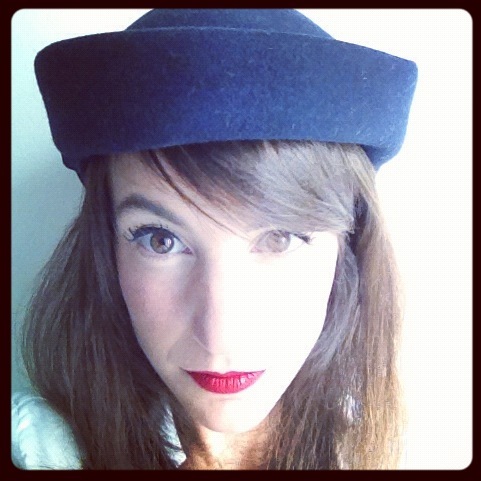 Jacques Brel, Edith Piaf and Charles Aznavour were there, and everybody sang the Marseillaise with a lot of enthusiasm, perfect occasion to wear a vintage Sailor Hat and Red Lipstick! 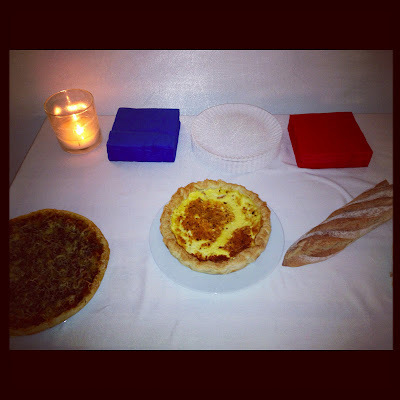 Happy Bastille Day! Excellentes bouchées françaises. Merci encore!